In 2001, Musicland was purchased by Best Buy Co. Inc. for $696 million as part of its initiative to diversify its retail holdings to reach a larger demographic with its consumer electronics and entertainment products. By then, Musicland numbered over 1300 stores. Their intention was to transform Sam Goody into a destination for young people looking for hip electronics. 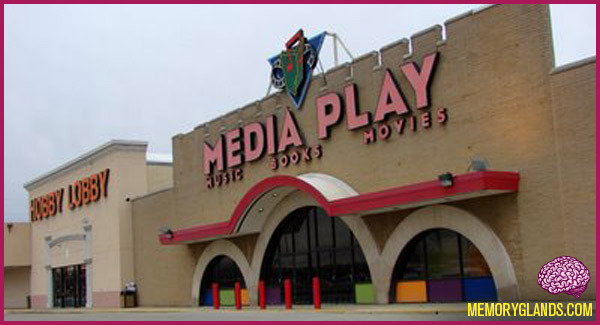 They launched a major remerchandising campaign and converted Musicland’s On Cue concept of rural stores to the Sam Goody brand, reducing its position in books and moving more into video games and DVD.